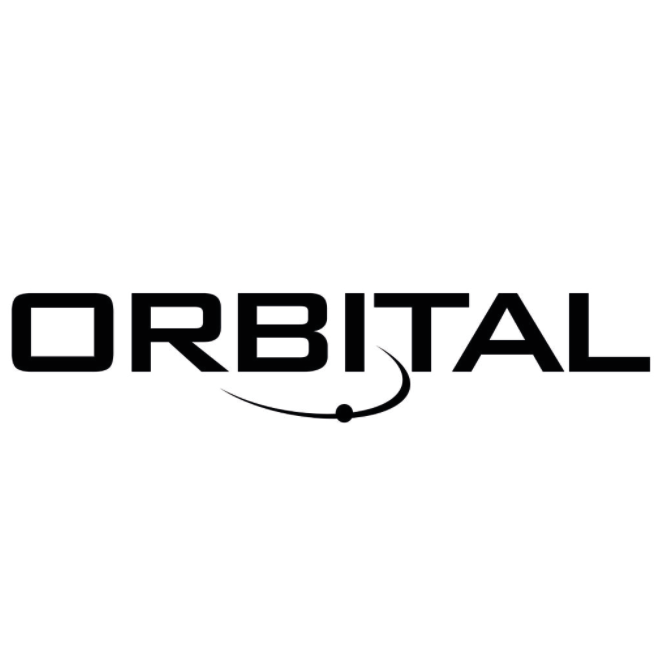 Orbital is innovating gas solutions for focused accuracy. Our vision is to be the global leader in gas solutions to the energy, power and processing sectors by continuing the pursuit of engineering excellence, product innovation and service integration. As the pioneer of innovative gas solutions GasPT® and VE Technology®, Orbital is the leading provider of engineering, design, installation and commissioning of industrial gas sampling, measurement and delivery systems to the global energy, power and processing sectors. Our mission is to provide unparalleled gas solutions to the global energy, power and processing sectors, while upholding ethical work practices for the benefit of our business partners, employees and our environment.